Not many things in life are free, but rainwater is. So, it makes sense to capture it and use it rather than pay the water company. This water can then be used to water the garden or wash the car etc. Add in some more sophisticated equipment to filter the water and it can also be used inside the home for washing machines and toilets. 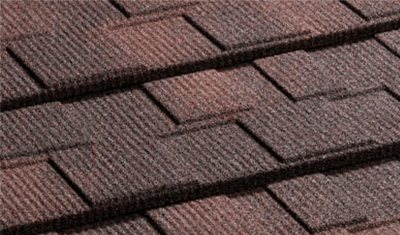 Rainwater collected from Gerard® Roofing tiles can be used in this way safely. In fact, the profiles of the tile aid in directing rainwater towards your guttering so that it can be collected. 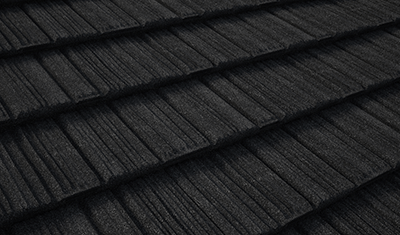 In the past there have been rumours that stone coated metal roof tiles can cause cancer if you use the rainwater. 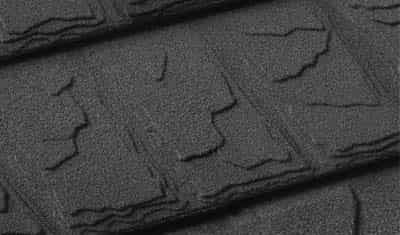 This is absolute nonsense, and probably put about by competitor roofing material manufacturers. 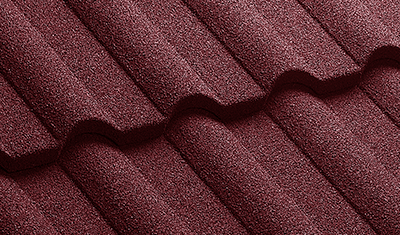 The truth is that Gerard® Roofing Systems are certified by the World Health Organisation (WHO) for the quality of run-off water that comes from a Gerard® Roof. Their exhaustive tests prove that Gerard® Tiles adds NOTHING to the water. 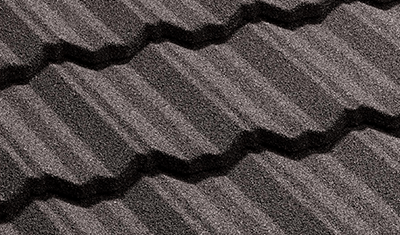 So, the water that falls on a Gerard® Roof is exactly what comes off a Gerard® roof. 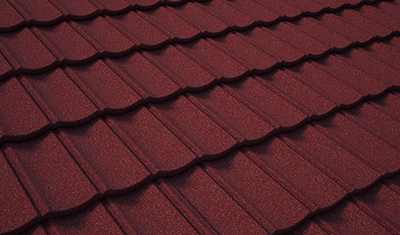 To our knowledge, no other roof tile manufacturer has this official certification. Many Genuine Gerard® official Distributors also stock a collection of exclusive rainwater guttering to complement your roof and help in the collection of rainwater.